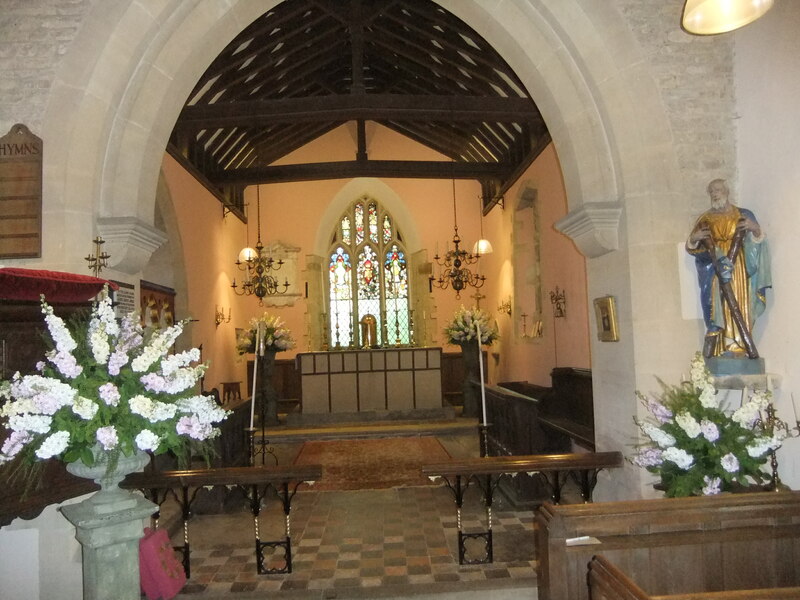 The marriage took place at St Andrew’s on 24 May of Mark McQuillan and Lucy Robertson. of Jersey, Channel Islands. 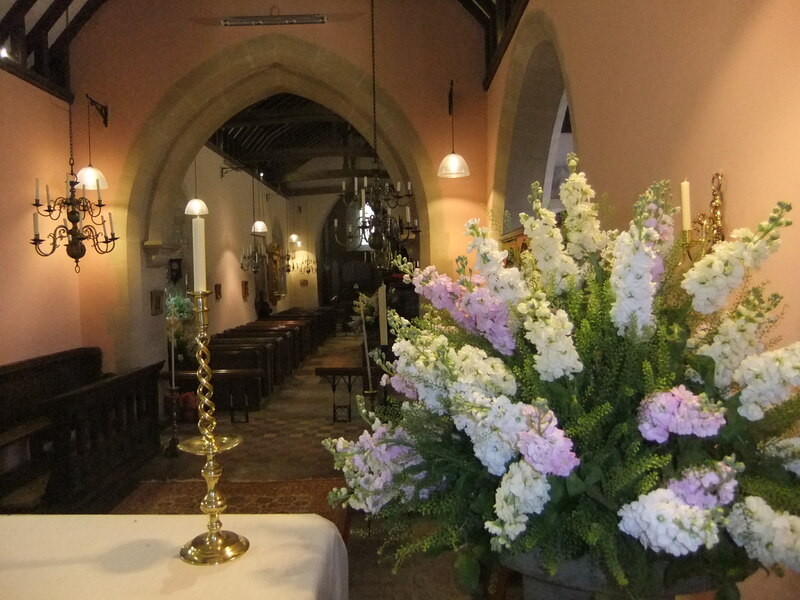 The church was filled with floral displays, predominantly of stocks, and looked absolutely splendid. After days of rain the sun came out in time for the arrival of guests and the young couple.